We offer a wide selection of hardware that is both functional and beautiful. We also provide all the tools you will need to help simplify your next project Find power tools, hand tools, tool storage and more! We offer a wide selection of hardware that is both functional and beautiful. 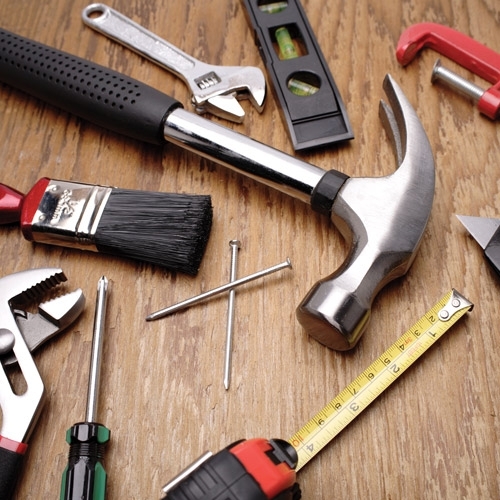 We also provide all the tools you will need to help simplify your next project. © 2019 Evanston Lumber. All rights reserved.